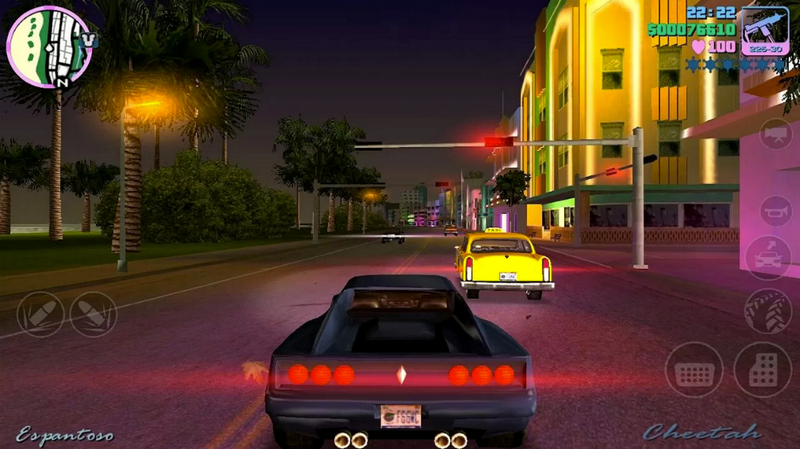 To celebrate the ten year anniversary of San Andreas – seriously, it’s been ten years already – Rockstar Games is hosting a sale through the Android, Amazon, and iOS platforms, bringing deep discounts to all three available Grand Theft Auto titles, including GTA III, Vice City, and San Andreas. To sum up the GTA series in only a few words, all you need to know is that it is one of the best-selling video game franchises of all time. The games put you into an open world as a different main character each time, making you complete objectives, collect weapons, steal cars, and basically become king of the world. If shooting up towns on your mobile interests you, you best go grab them right away.